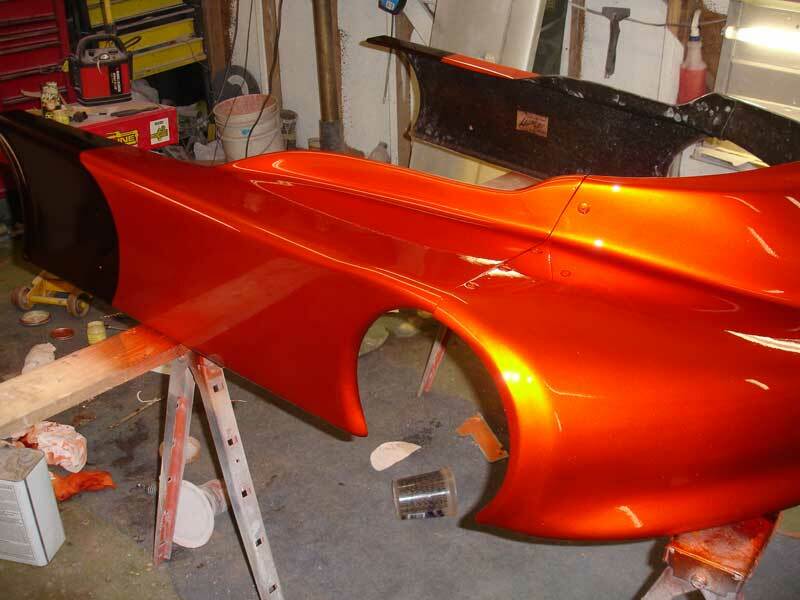 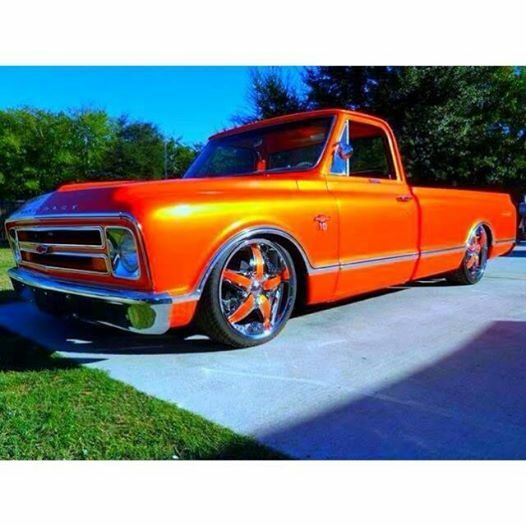 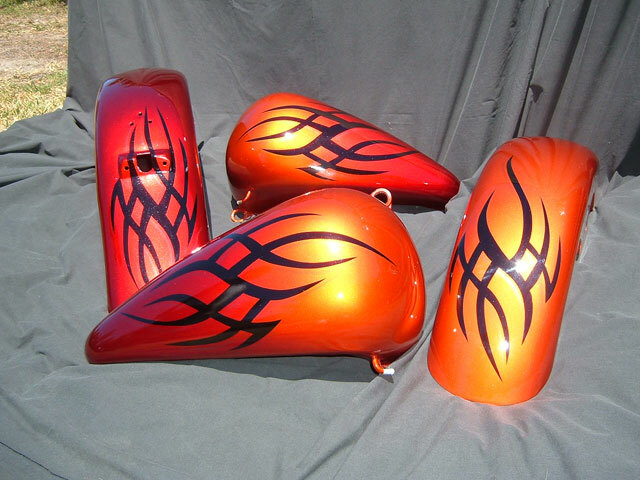 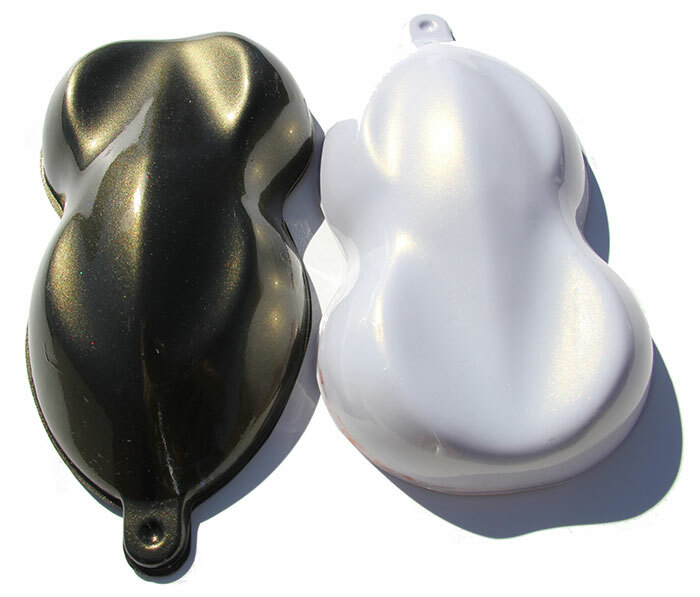 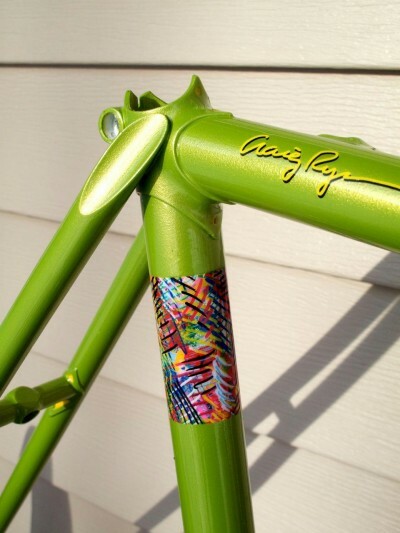 Our ghost Pearls ® are what custom painters use to create those beautiful pearlescent effects that people see on many custom paint and even factory paint jobs. 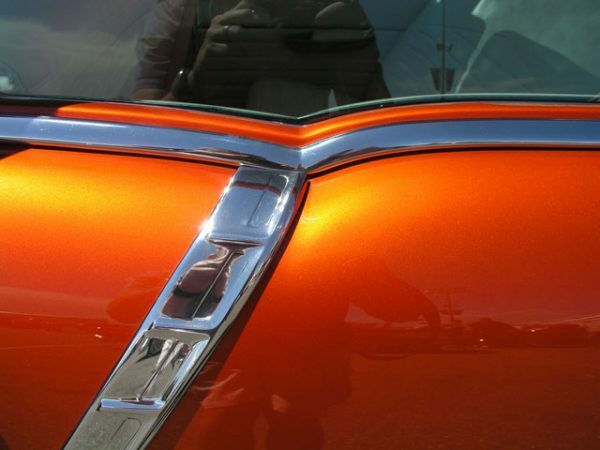 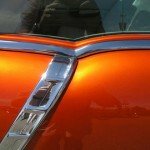 Newer cars and motorcycles can be seen with ghost pearl effects done in the factory, such as the Lamborghini orange paint with the beautiful gold pearl that we see at the auto shows, or simpler pearlescent white paints that we see on new Cadillacs or Infiniti cars, which can be achieved with a simple silver ghost pearl or gold ghost pearl applied over a white base coat. 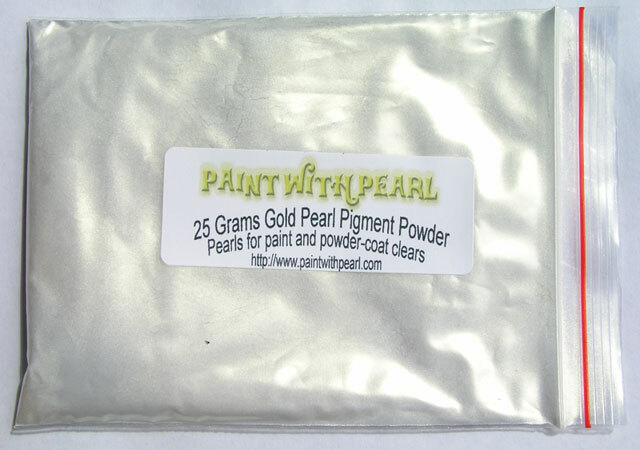 Turning a two-stage paint job into a three-stage paint job is the basic step in creating a quality Gold Ghost pearl paint.